Complete the Journey…NOT in 3D | Critical End! "You want it post-converted when?" 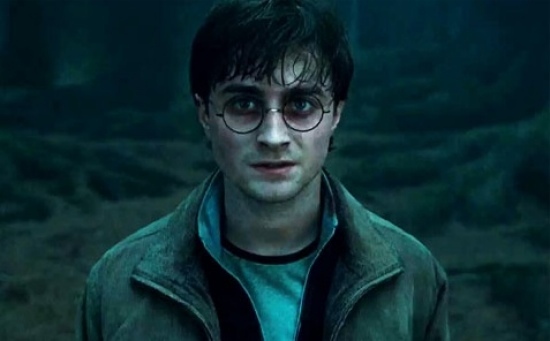 In an extraordinarily rare show of common sense, WB has decided NOT to release part one of the final Harry Potter film in 3D, because they “were unable to convert the film in its entirety and meet the highest standards of quality.” So they ran out of time, which isn’t exactly like saying “there was no reason for this to be in 3D in the first place” but I’ll take it. Hollywood’s no stranger to rushed 3D conversion jobs, so it’s nice someone finally had the guts to put the kibosh on one. That doesn’t mean part two won’t be in 3D, however, so you’ll still be able to enjoy the magical wonder that slightly increased depth of field will bring to Ron Weasley’s hair. This entry was posted on Monday, October 11th, 2010 at 10:08 amand is filed under . You can follow any responses to this entry through the RSS 2.0 feed. Both comments and pings are currently closed. Hurray! Hope it starts an anti-3D trend.